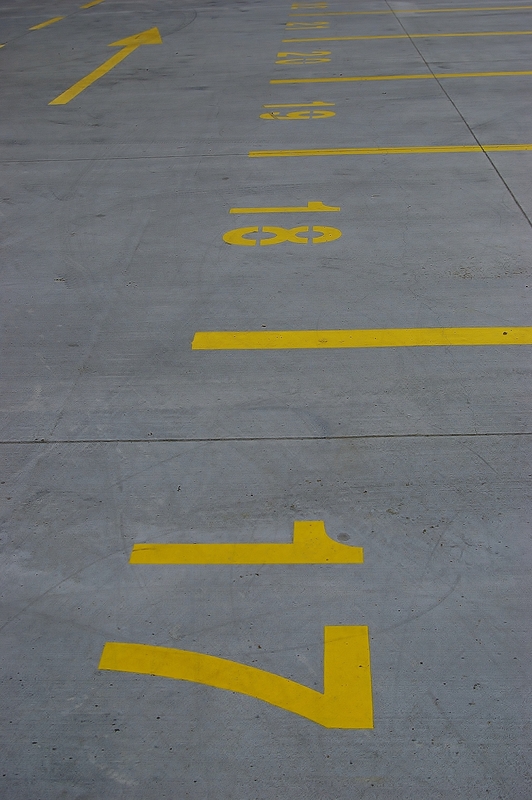 This entry was posted in Life/Photography and tagged asphalt, City, Minimalist, numbers, Painted, Parking, postaday, Street, weekly photo challenge, Yellow. Bookmark the permalink. This is really interesting. The way you framed this creates something of a mystery. It’s a bit sinister too.